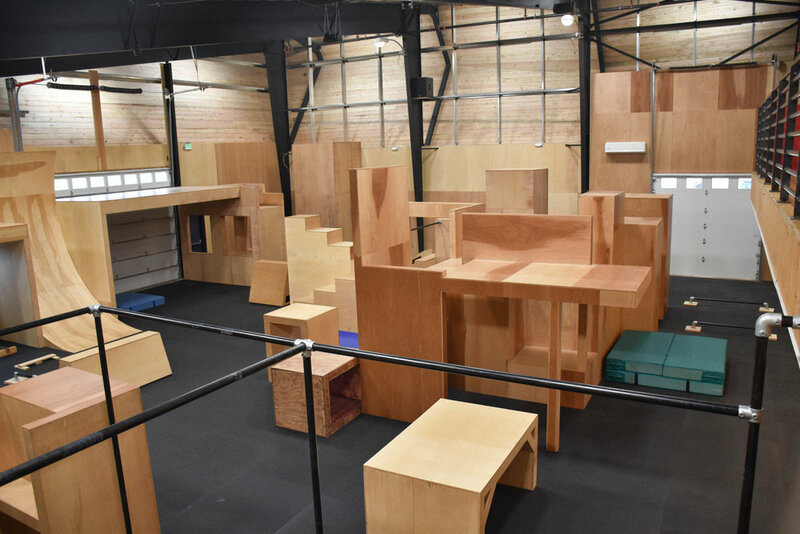 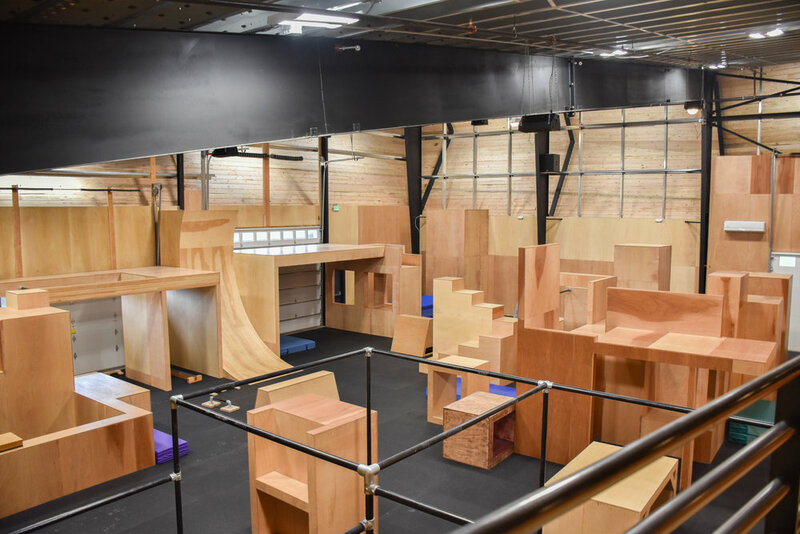 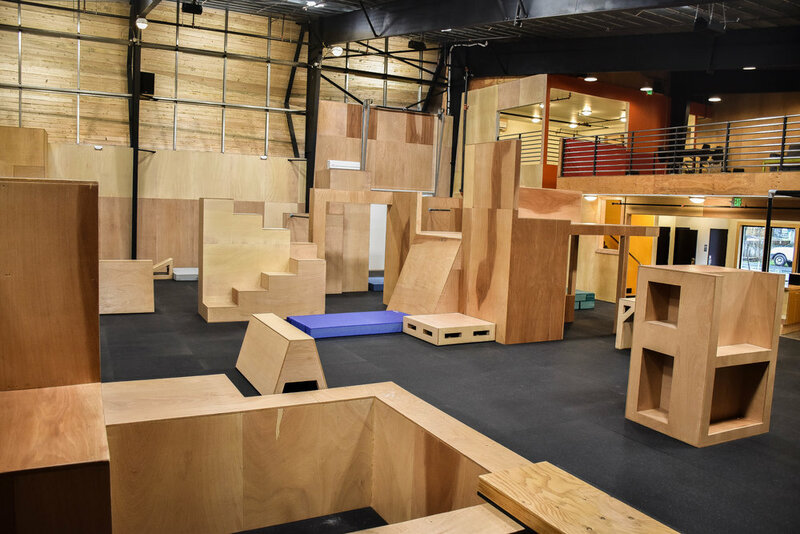 Opening up a Parkour gym has been a dream of the Schatz family for many years. 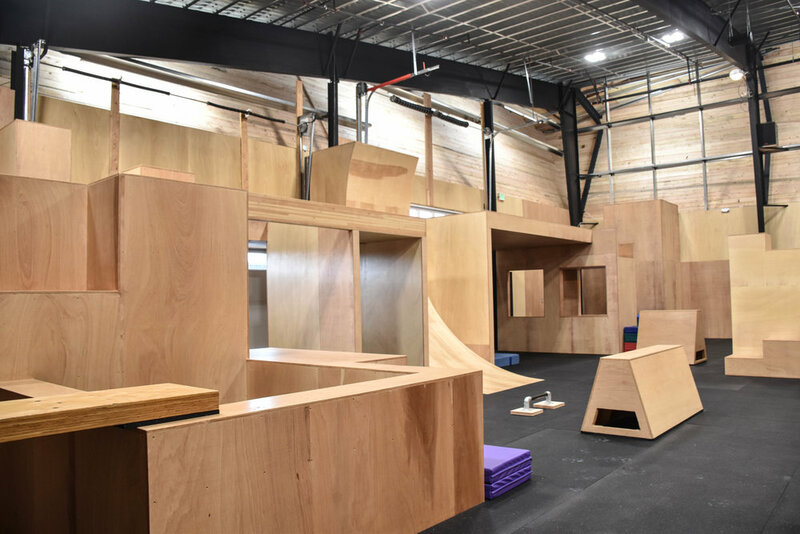 In April of 2016 the ground work for the building finally started. 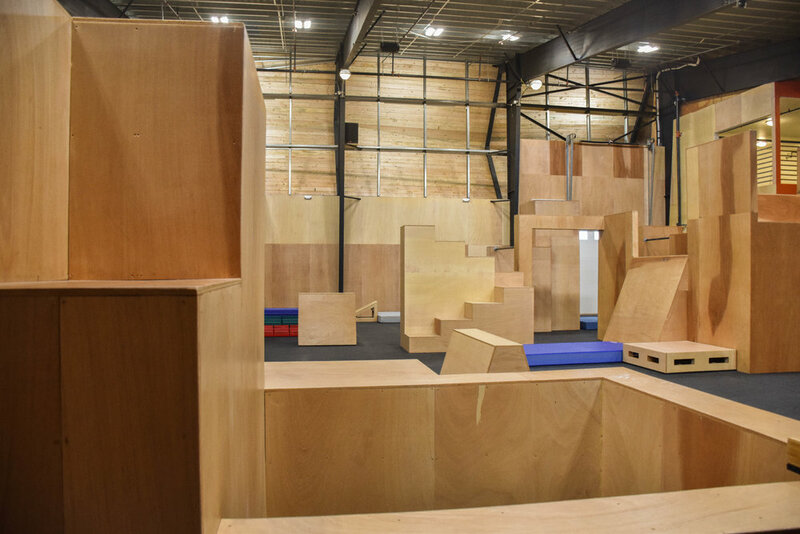 The construction process was slower than expected, but after a long wait the facility was ready to open in March of 2017. 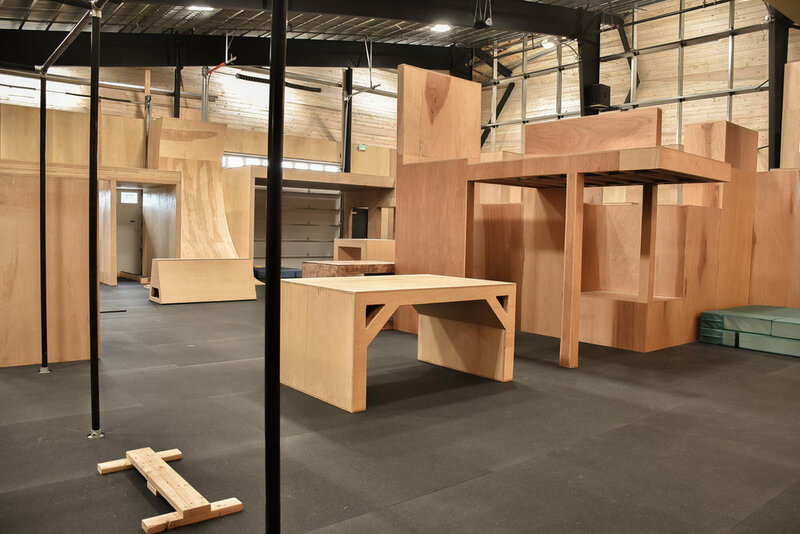 The Forge was designed by local architect Bob Schatz. 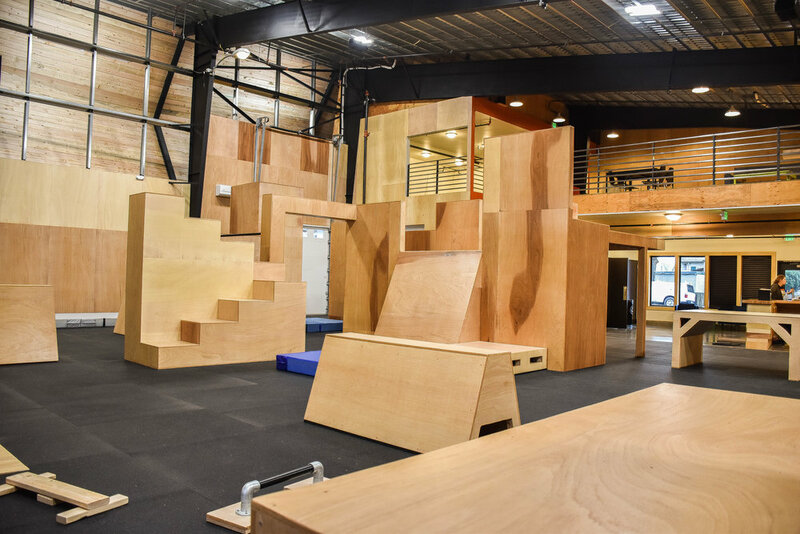 The facility was designed to have a modern feel while incorporating the urban elements of the city. 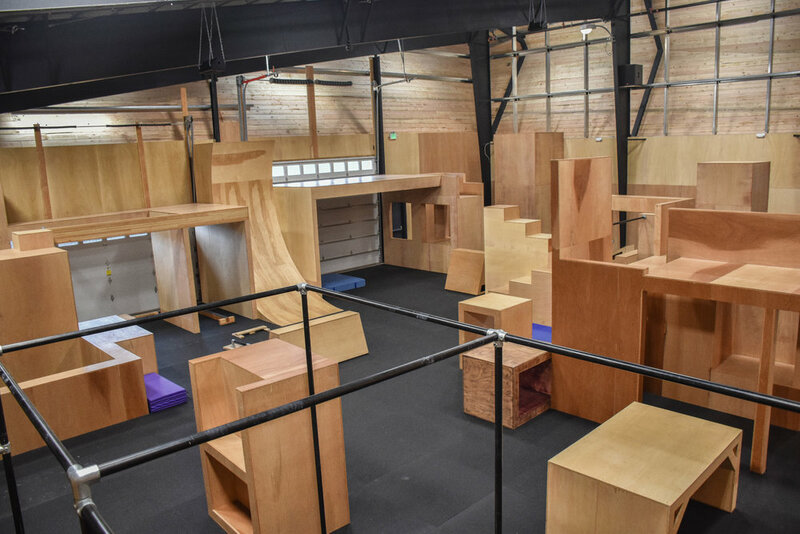 The building was designed with the sole purpose of housing a parkour gym.